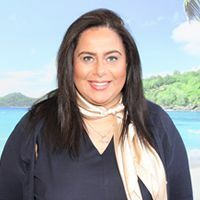 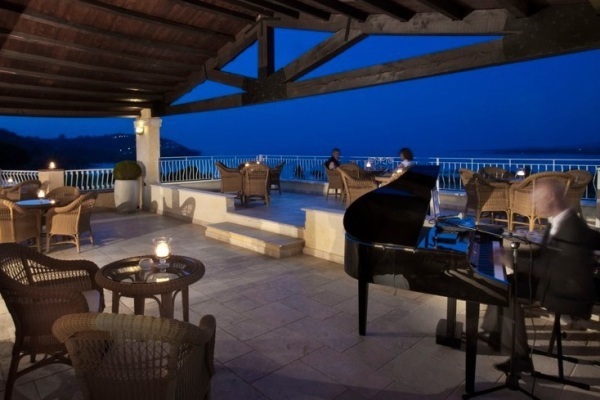 Hotel Abi d’Oru is a truly charming hotel, nestled in the Golfo di Marinella on one of the most beautiful white sandy beaches that you could wish for. 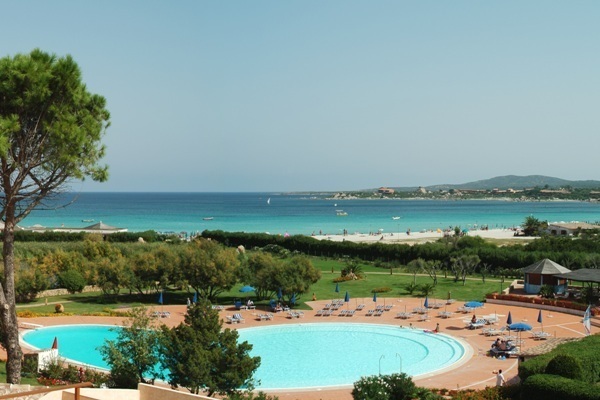 This typically Sardinian hotel, built in a style that is characteristic of the local area, provides a warm and tranquil atmosphere, ideal for enjoying the sun, sea and sand as well as the hotel’s glorious food, indulgent spa centre and traditionally furnished accommodation. 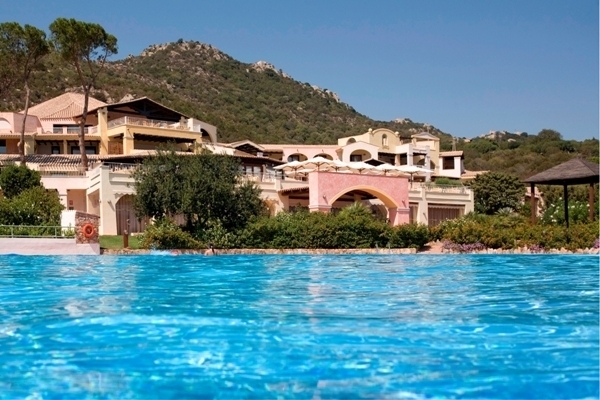 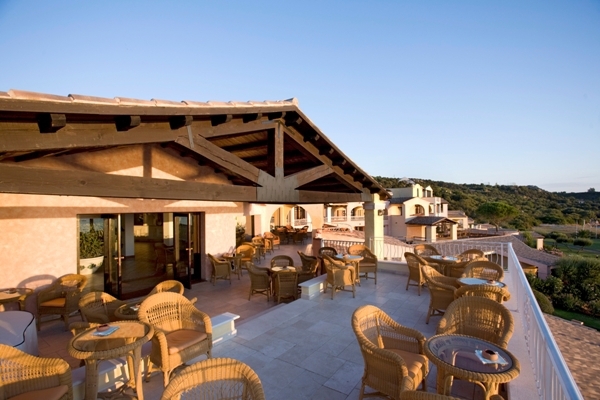 The Hotel Abi d’Oru is perfect for that relaxing, romantic getaway on the jewel of an island that is Sardinia. 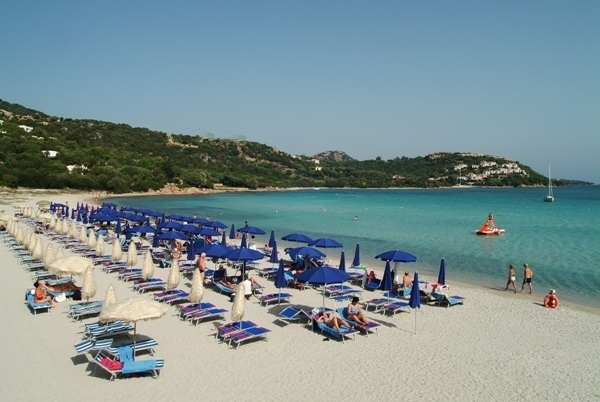 Children are also catered for here with a well organised Mini Club. 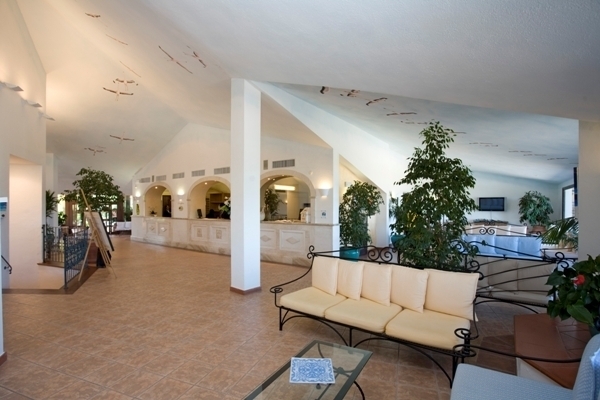 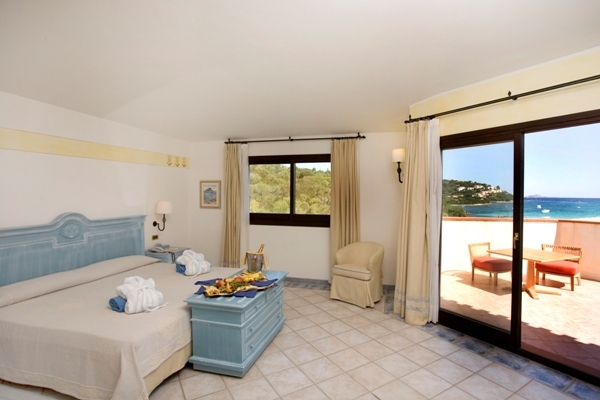 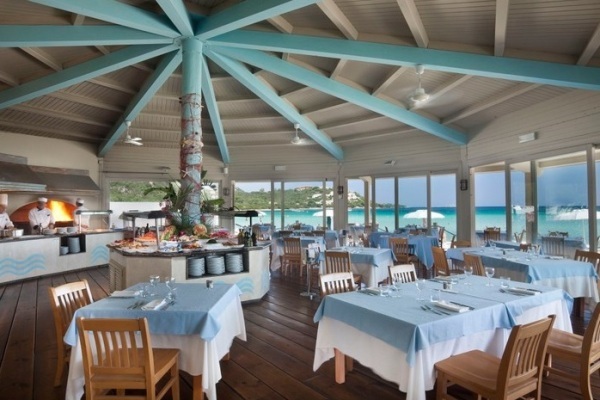 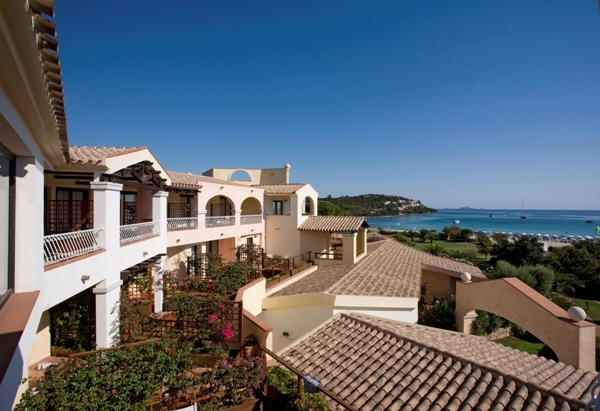 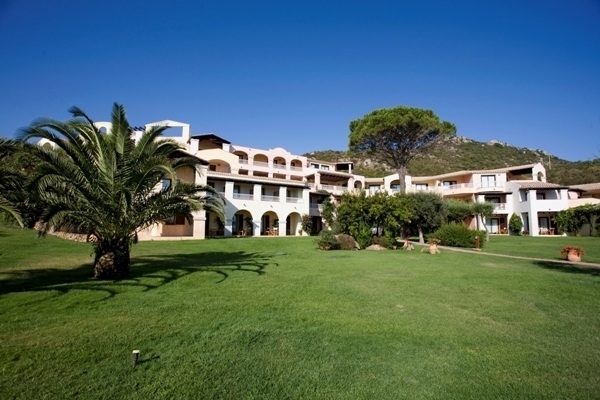 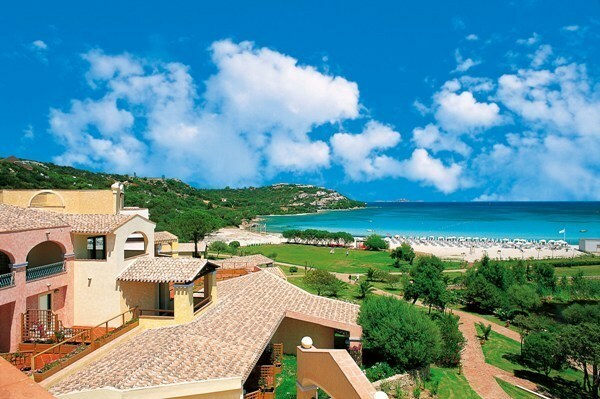 The hotel is only 12km from Olibia’s airport and harbour and 4km from the village of Porto Rotondo.